Keep life simple and control everything with the remote you already use for your TV. (JBL remote control also included in the box). Hear the dialogue in movies more clearly without changing the volume. 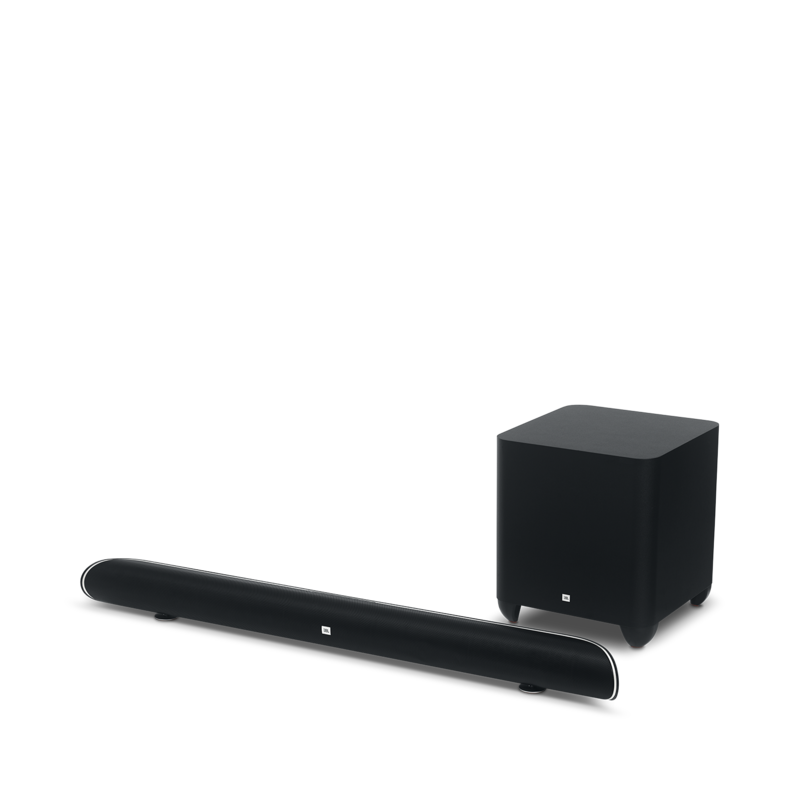 The JBL Cinema SB450 soundbar fills your home cinema with superb JBL sound and is fully compatible with 4K Ultra-HD televisions. 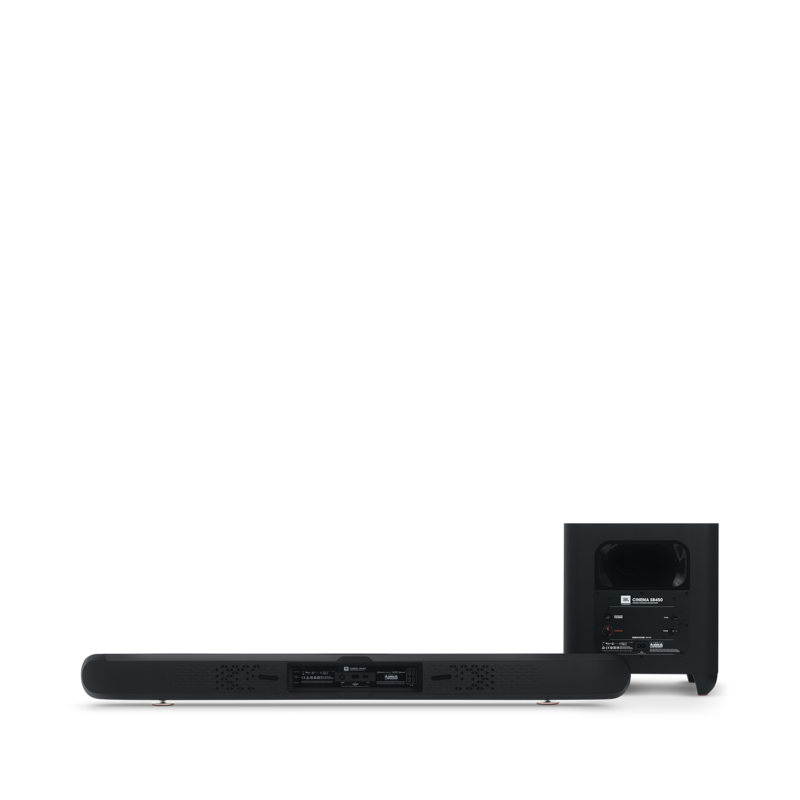 The JBL Cinema SB450’s Remote Control Learning feature allows you control the whole system with the TV remote you already have. A 200W wireless subwoofer delivers room-shaking bass from a compact enclosure. 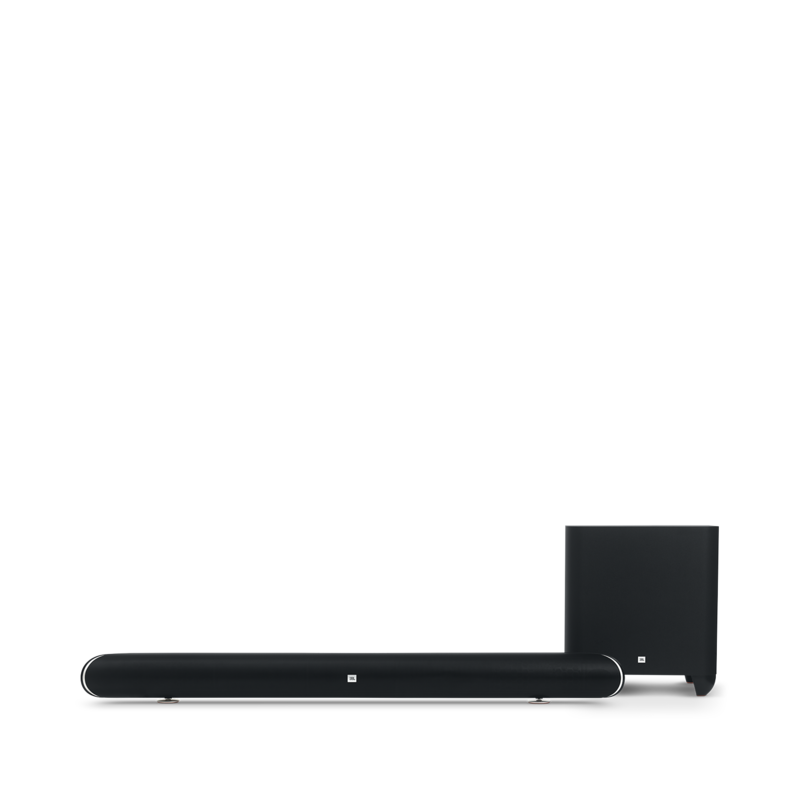 Three HDMI video inputs you use the soundbar as the hub for your 4K system. Included wall brackets allow seamless installation in your home. Exclusive JBL SoundShift™ technology lets you instantly switch between the sound from your TV and your phone or tablet. Stream Bluetooth audio simultaneously to the JBL Cinema SB450 and any other JBL Connect-enabled device for an amplified listening experience.